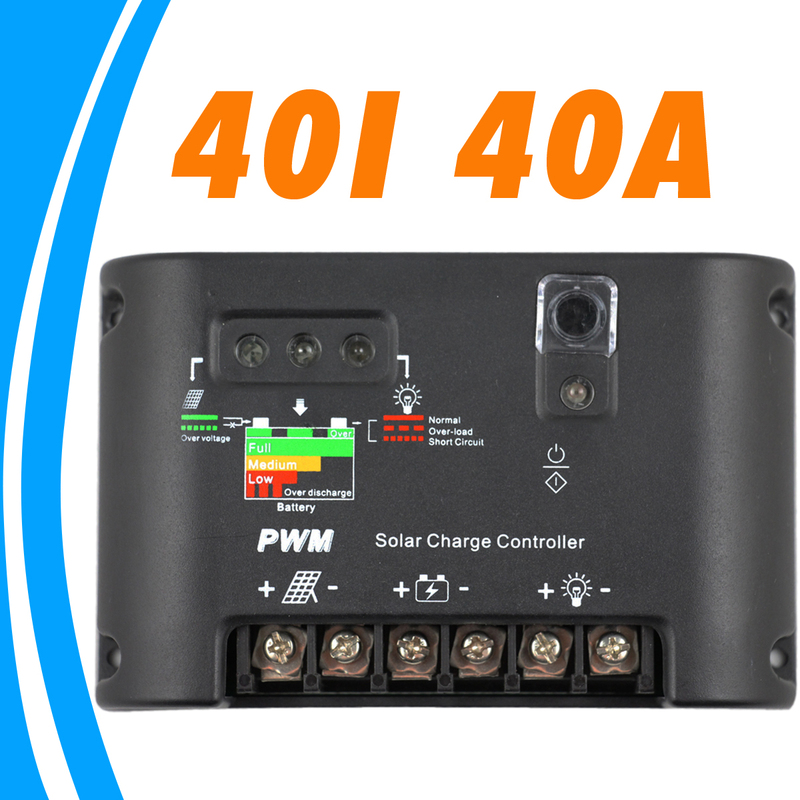 Minimum quantity for "40A Solar Charge Controller 12V 24V solar panel battery charger controller auto work Solar Batteries Charge Discharge controller" is 5. 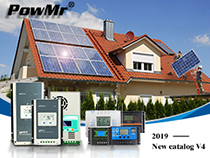 This items is just for off-grid Solar PV system. For 12V PV system: 30V for Max input,480W Solar Panel. For 24V PV system :50V for Max input,960W Solar Panel. Danger of explosion due to improper handling of batteries!Corrosive hazard by leaking battery acid! Kepp Children away from batteries and acid! Smoking,fire and naked lights are proibited when handling batteries.Prevent sparking and wear eye protection gear during installation. Solar Modules generated power from light incidence.Even by low light incidence slolar modules carry the full voltage.Therefore,work cautiously and avoid sparking during all work. Time control:There is an eight hours time control,that means it will go off when the Lights automatically switch off after 0-13 hours. Press the setting button to activate the mode display,press the button for 3 seconds,and select the desired mode. Number 1: Light off Open +1 Hour Delay. Number 2: Light off Open +2 Hour Delay. Number 3: Light off Open +3 Hour Delay. Number 4: Light off Open +4 Hour Delay. Number 5: Light off Open +5 Hour Delay. Number 6: Light off Open +6 Hour Delay. Number 7: Light off Open +7 Hour Delay. Number 8: Light off Open +8 Hour Delay. Number 9: Light off Open +9 Hour Delay. Number 0.: Light off Open +10 Hour Delay. Number 1.: Light off Open +11 Hour Delay. Number 2.: Light off Open +12 Hour Delay. Number 3.: Light off Open +13 Hour Delay.